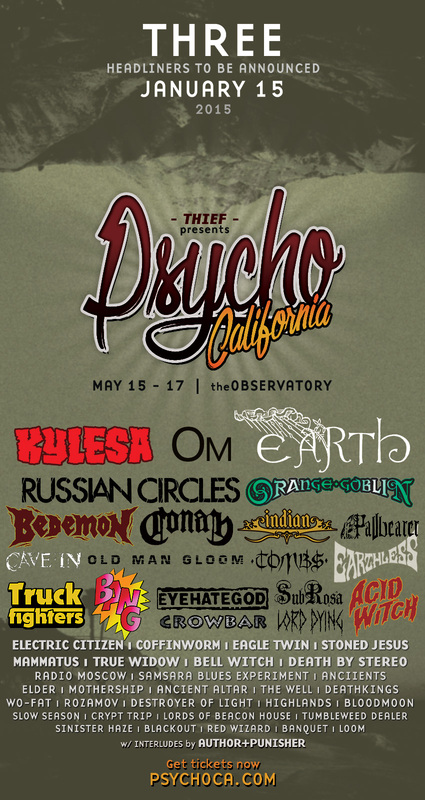 Psycho California, formerly known as Psycho de Mayo, returns for 2015 with three days (May 15, 16 and 17) at The Observatory in Santa Ana, California. 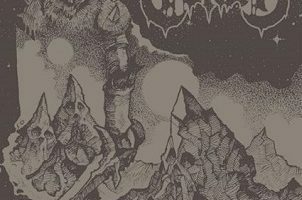 The festival is quickly becoming North America’s preeminent outing for fans of doom, heavy psych and sludge. 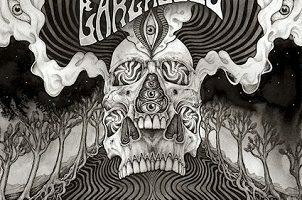 The current lineup for Psycho California is: Kylesa, Orange Goblin, Earth, OM, Russian Circles,, Bedemon, Conan, Eyehategod, Indian, Earthless, Pallbearer, Crowbar, Stoned Jesus, Old Man Gloom, Cave In, Acid Witch, Truckfighters, Tombs, Bang, Electric Citizen, Coffinworm, SubRosa, Eagle Twin, Mammatus, True Widow, Anciients, Bellwitch, Lord Dying, Death By Stereo, Radio Moscow, Ancient Altar, Samsara Blues Experiment, Elder, Mothership, The Well, Deathkings, Wo Fat, Rozamov, Destroyer of Light, Highlands, Bloodmoon, Slow Season, Crypt Trip, Lords of Beacon House, Tumbleweed Dealer, Sinister Haze, Blackout, Red Wizard, Banquet and Loom. 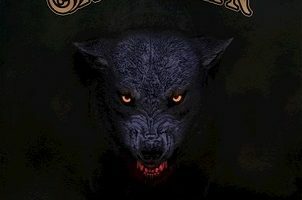 While headliners will be announced on January 15th, the already stunning collection of bands includes Bedemon’s debut live performance as well as both Conan’s and Samsara Blues Experiment’s first California shows. Festival interludes will be provided by Housecore Records’ artist Author & Punisher and vinyl DJ set from Bob Lugowe/Relapse Records. VIP packages include a 3-day festival pass, a signed screen print concert poster by Vance Kelly, express entry via artist check-in booth, access to artist VIP lounge, a limited edition Thief X Obey festival t-shirt, a Psycho record bag and patch as well as access to a complimentary craft tequila bar, premium microbrews and artisan snacks.